John Forsyth serves Premier’s Chicago team with a diverse background in multimedia advertising, brand strategy and promotional engagement in sports and entertainment. Forsyth’s career launched with Chicago-based agency InStadium, where he oversaw their mobile advertising network within “Big 4” and minor league sports venues. During his experience with the NFL Chicago Bears and rEvolution, a sports and lifestyle marketing and media agency, he helped fulfill new corporate sponsorships with Dr Pepper and Verizon, as well as activate thriving partnerships such as Northwestern Mutual’s presenting sponsorship of the Rose Bowl Game. Prior to joining Premier, Forsyth attended the University of Illinois and received a B.S. in Advertising from the school’s College of Media, with core curriculum centered around marketing in sports and entertainment. While still an undergraduate he contributed to the Illini Athletics marketing team by elevating the impact of consumer hospitality at sporting events. 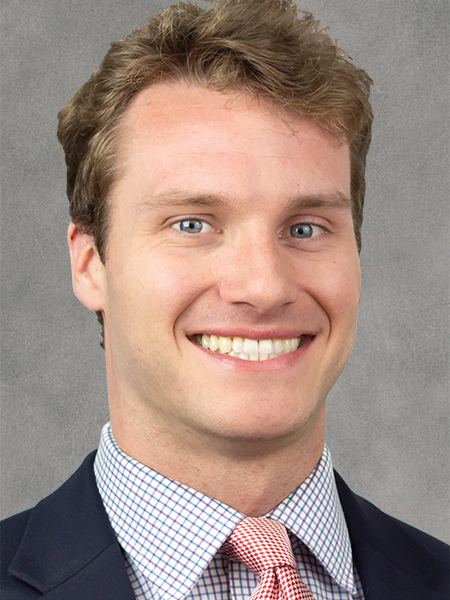 Outside of the office, Forsyth is an authentic Chicagoan whose interests include fantasy football, golf, The Fugees, Larry David comedy, and Scott Van Pelt sports talk. He is also a food enthusiast and creates customized Chicago sports collage art in his spare time. As a diabetic for over 15 years, Forsyth is an active supporter of the Juvenile Diabetes Research Foundation through The University of Chicago Medicine Endocrinology department, where he receives treatment.